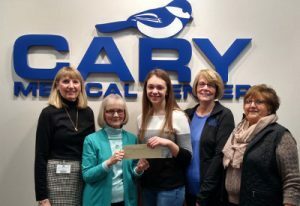 Kaitlyn Nadeau of Caribou was recently awarded a $1,000 Scholarship from the Cary Medical Center Ladies Auxiliary. 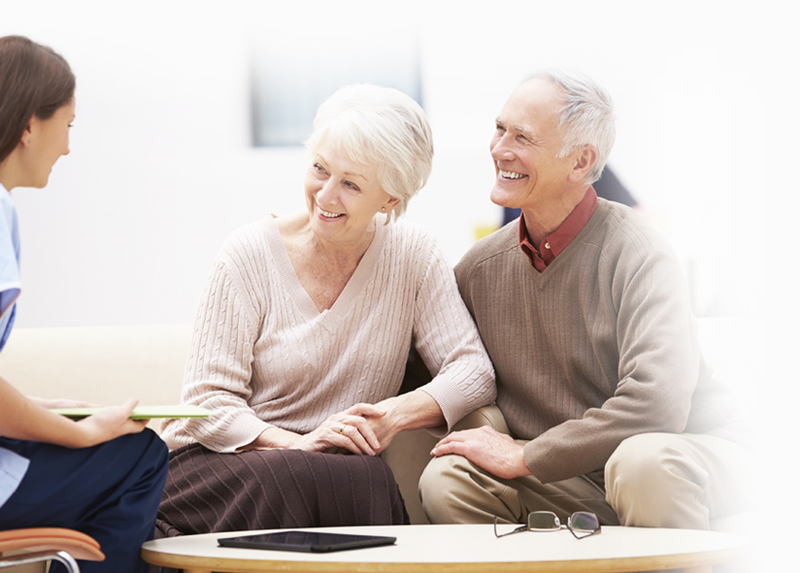 The scholarship is awarded annually by the Auxiliary to a student entering a medical-related field. Nadeau is a 2017 Caribou High School graduate, and a freshman student at the University of Maine, Orono, enrolled in the pre-med program. She is the daughter of Holly Nadeau of Caribou and Gary Nadeau of Caribou. Presenting Kaitlyn with the scholarship award are Cary Ladies Auxiliary Scholarship Committee Members, (left to right), Mary Harrigan, April Caron, Barb Collins and Betty McNeal.